New Pure Energy windows can truly transform the beauty of your home! 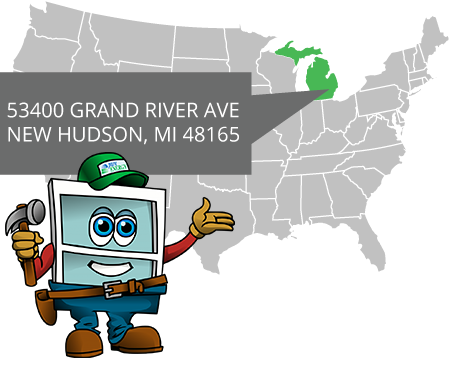 Pure Energy has partnered with hundreds of condo associations and managements companies across Southeastern Michigan to provide co-owners with the highest quality replacement windows available today! Tired of struggling to open your old sliding glass door? A new triple pane sliding glass door from Pure Energy will open and close with ease for 50 years GUARANTEED! Not only do we serve residential customers but we can also handle any commercial jobs you may have no matter how big or small! Add value and beauty to your home with a new custom designed entry door system from the professionals at Pure Energy! 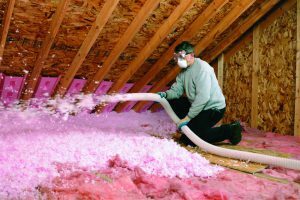 Take advantage of Michigan’s generous utility credits and save energy by adding Owens Corning ® ProCat insulation to your attic! If your home feels like an icebox during the winter and a sauna in the summer, you need to contact Pure Energy Window Company. Since 2005, we have furnished, installed, and serviced top-quality, energy efficient replacement windows, sliding glass doors, and attic insulation in Macomb Township, MI, and the Southeastern Michigan area for residents who want to make their homes more cozy and energy-efficient. When you choose to work with Pure Energy Window Company, you’ll be amazed by the selection of new windows available to you. Our top-of-the-line Pure Core Platinum windows are made locally in the Southeastern Michigan area and feature triple-pane glass, stainless steel spacer systems, and foam-filled frames to provide superior insulation. These windows are available in many popular styles, as well as in eight gorgeous interior finishes and 17 stunning exterior colors. At Pure Energy Window Company, we not only offer beautiful and energy-efficient home windows in Macomb Township, MI, and other communities in southeastern Michigan, but we’re also one of few companies in the region that insulates attic spaces with Owens Corning® ProCat fiberglass insulation. This truly exceptional product can help extend the life of your roof, furnace, and air conditioner and may help lower your monthly energy bills. Our blown in attic insulation is naturally non-combustible, resists mold and mildew growth, and retains its insulating value over time. We are also an Owens Corning® ProCat Preferred Contractor, which means our team is part of an exclusive network of installers that displays superior knowledge about this product and the best installation techniques. 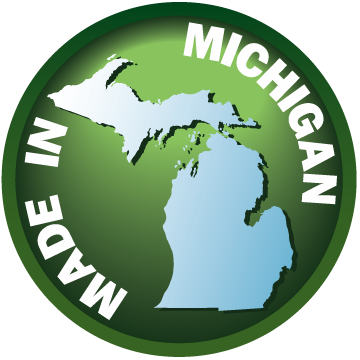 Additionally, all of our windows meet or exceed all ENERGY STAR® guidelines for installation in Michigan. We also offer sliding glass doors that are durable, easy to operate, and perfectly complement a home’s appearance. No matter which of our windows or doors you choose, you’ll always receive a beautiful, energy-efficient product that will help keep your home at a comfortable temperature in any season. At Pure Energy, our team of fulltime employees can skillfully install your windows at any time during the year – even during the frosty winter. We also have extensive experience navigating the approval process for installing windows in condominiums, so while other companies may balk at this sometimes difficult task, we embrace it and are always happy to work with customers who own condos. This is just one example of how we always go the extra mile for our customers, helping them in ways that other window companies can’t or won’t. Whether you’re purchasing new Pure Core Platinum vinyl windows, a new sliding glass door or ProCat attic insulation, the Pure Energy team will keep the process as simple and stress-free as possible. In fact, our dedication to providing top-notch products is only matched by our commitment to attentive customer service. 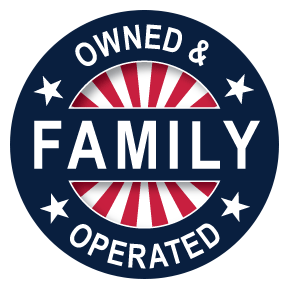 Our family-run company truly cares about every one of our customers. If you call during our office hours, you’ll always speak to one of our employees – never a machine – and they will be happy to assist you and answer any questions you might have. This is just one of many reasons why we have earned and maintained an amazing A+ rating with the Better Business Bureau ever since we opened our doors. Don’t settle for less efficient replacement windows, attic insulation, and sliding doors any longer and contact Pure Energy Window Company today. Or, better yet, visit our beautiful showroom to see our products in person. Be sure to also ask about the financing options we have available to qualified homeowners and condo owners in Macomb Township, MI, and the rest of Southeastern Michigan.